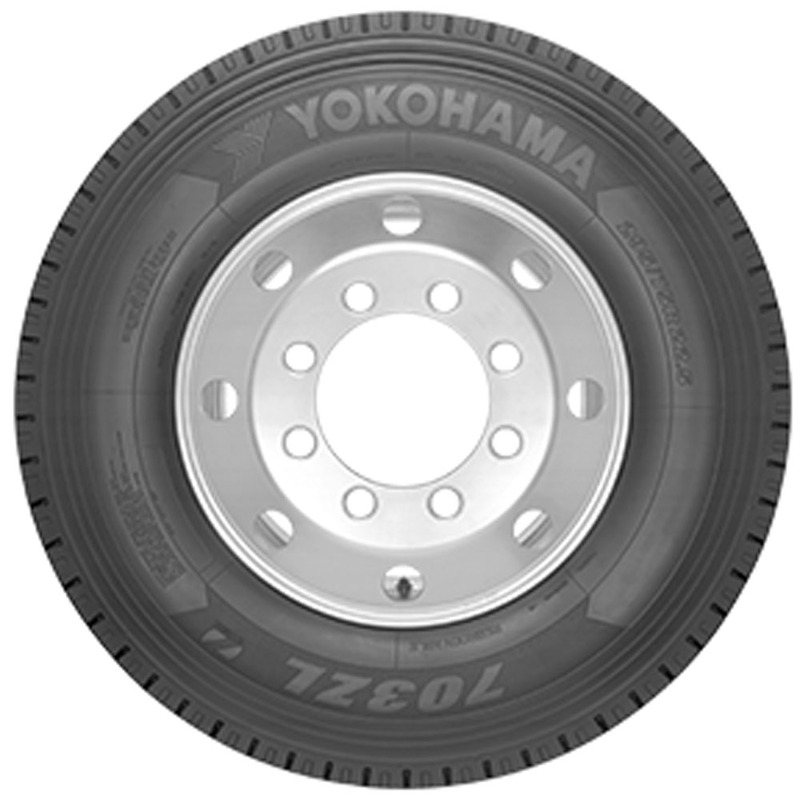 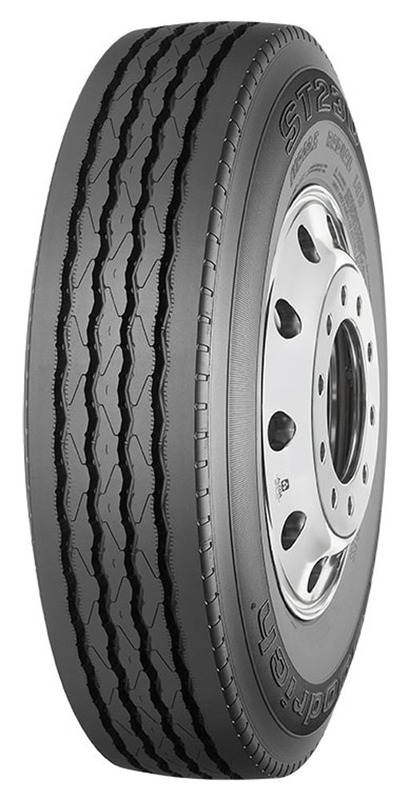 Offering the lowest rolling resistance in its category, along with long treadwear and the deepest original tread depth of any long-haul drive tire, the revolutionary Yokohama 703ZL can drive your fuel and tire costs down. 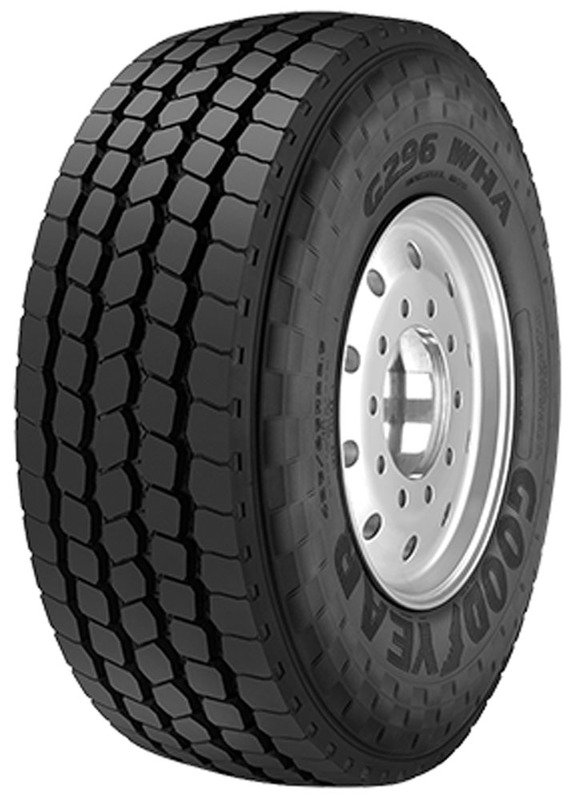 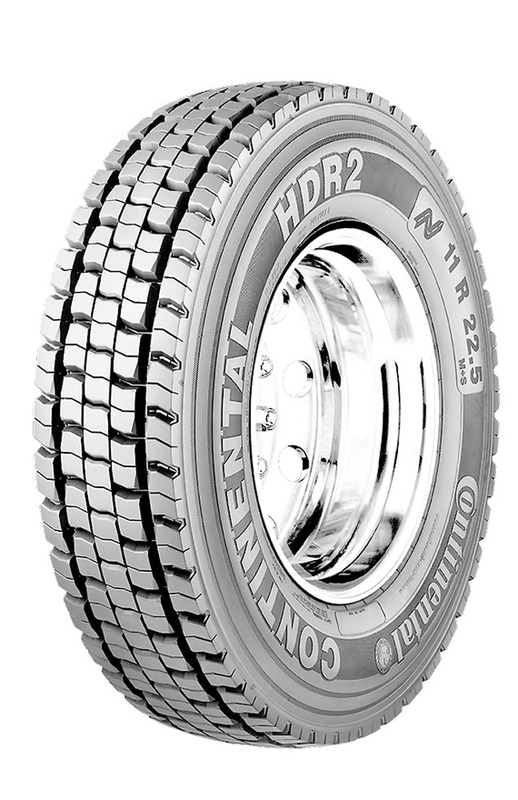 The 32/32Ó tread depth is the deepest of any long-haul drive tire in the industry for exceptional life. 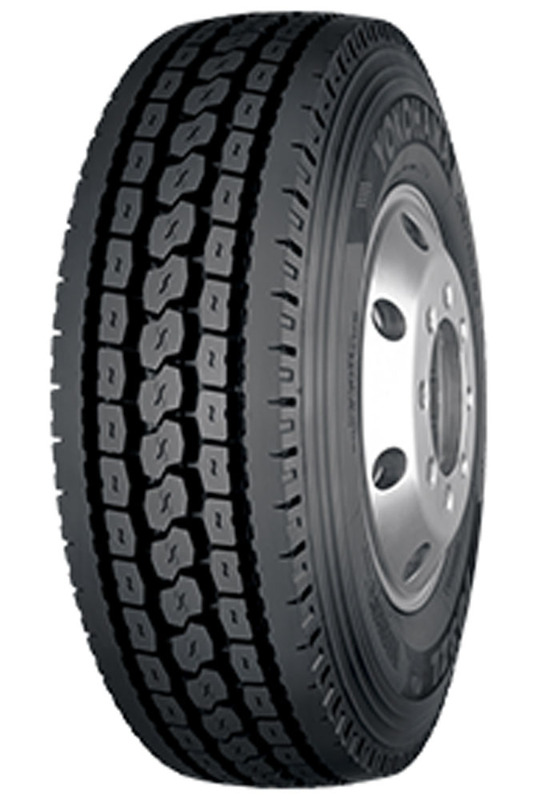 ÒZenvironmentÓ compound is stronger and more pliable to reduce heat build up, which improves treadwear further and provides the lowest rolling resistance in its category for lower fuel costs. 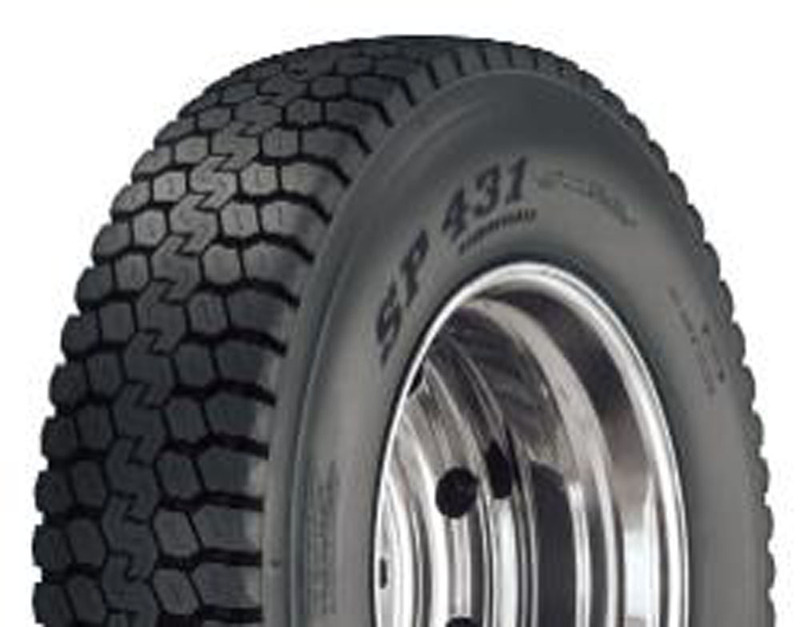 Funnel shaped grooves prevent stones and other debris from getting all the way down to the bottom of the tread to prevent premature casing damage. 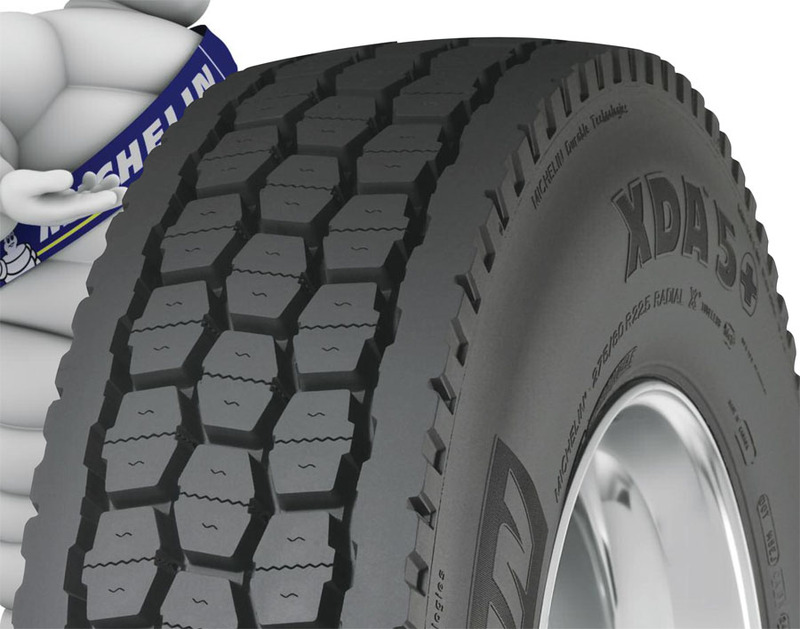 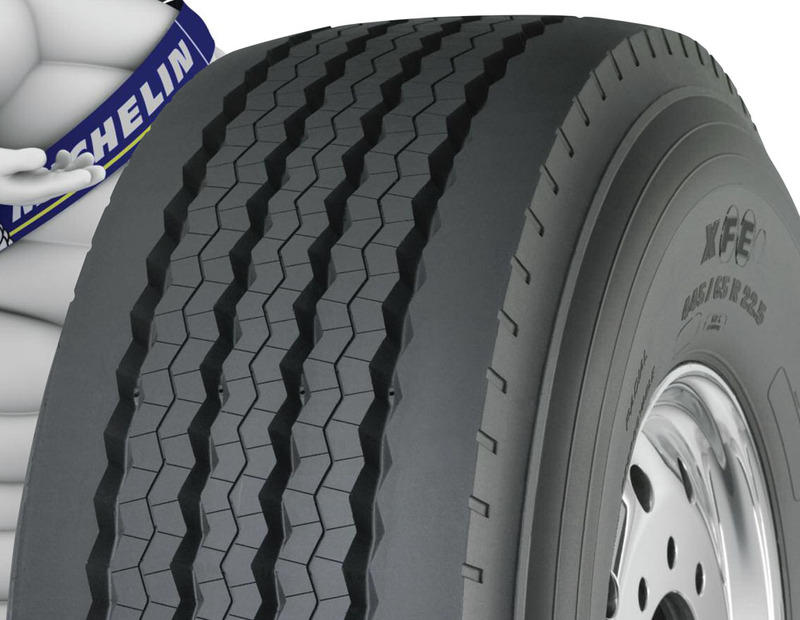 ThatÕs backed by YokohamaÕs 7-year retread warranty. 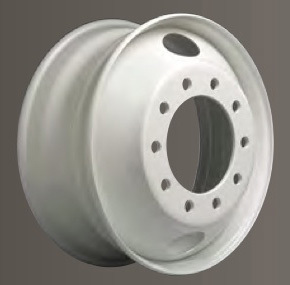 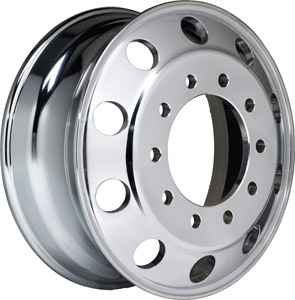 Approved Rim Size: 8.25 (measured) or 7.50 in.